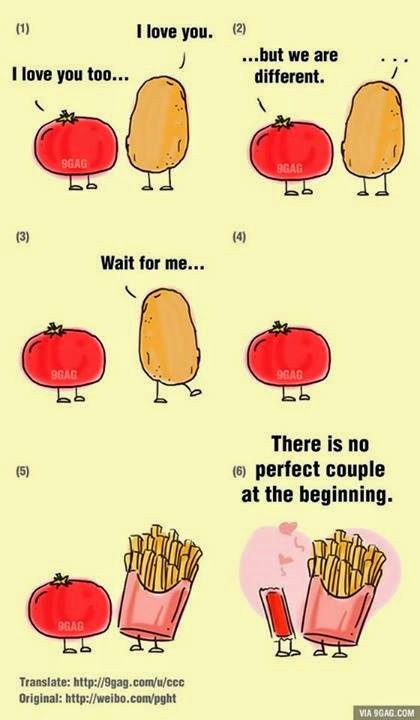 Potatoes and Tomatoes are so romantic…. Can you say “aaaaawwwwww”? How romantic is this? Still in the ABBA spirit! Previous Post New in: the perfect black pump! Next Post My new favorite daily foundation!